If a dental examination and radiograph confirms that you need fillings, it’s important to schedule an appointment immediately, to prevent an infection that could damage the nerves in your teeth. White fillings that consist of tooth coloured composite resins which are bonded to your tooth. These restorations are aesthetically pleasing because they blend in naturally with your own teeth, whilst also providing direct support to weakened tooth structures. Our experienced team is dedicated to offering you a relaxed, comfortable dental experience at all times. 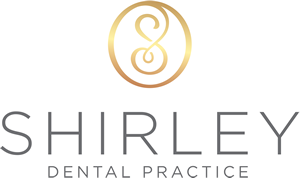 Copyright © Shirley Dental Practice. All rights reserved.